The newest fleet management technology lets you manage your business from anywhere. From a desktop or a mobile app, you have your hands on all the information you need to make better decisions, lower costs, and protect the value of your assets. Here are a few things to look for in a solution. Look for a clear summary screen that gives just the high-level information you need, but lets you drill down when necessary to investigate further. You should have an easy interface for locating vehicles on a map, with concise vehicle information and the ability to zoom in and pan. Look for the ability to replay a vehicle’s route and see detailed information about all the vehicle’s position updates. The most up-to-date solutions integrate with a mobile application that gives you the insight to keep your operation running smoothly while you’re on the go. Your dispatcher should be able to exchange text messages directly with the driver to communicate changes in assignments or schedule. Turn by turn navigation is important for saving time, fuel and money (and for improving customer service). The best solutions can also optimize the driver’s route for additional time and fuel savings. With better route efficiency and other benefits of GPS tracking, each driver can complete up to 30% more calls per day. Integration with the vehicle’s on-board ODBII computer can help you anticipate and avoid expensive repairs, as well as giving you valuable operational data about the vehicle. This data is important for monitoring the vehicle condition, and can also help you reduce wasteful idle time. Make sure your solution notifies you when vehicles exceed parameters like maximum speed, or operate outside of their allowed area. Versatility in how alerts are delivered will help you act quickly when needed. The best solutions provide alerts not only within the management application, but by email, text message, or phone. Understanding driver behavior can help you reduce traffic incidents by 60%. 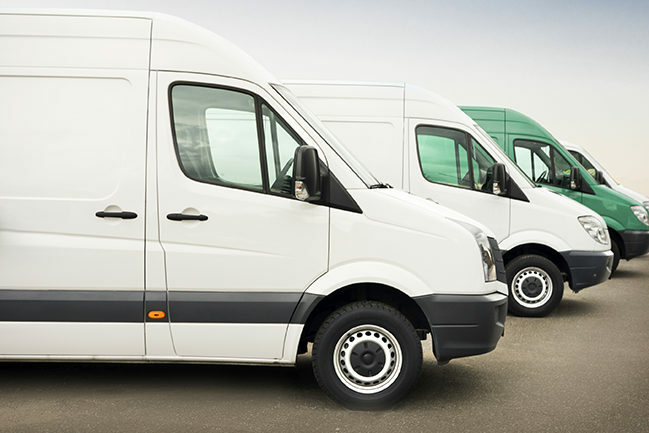 If you use specialized systems, tailored to your operations, you’ll want a fleet management solution that can be integrated with the infrastructure that you already have in place. You should also look for solutions that let you export raw data for processing by your other tools. For more information about fleet management software, take a look at FleetOutlook!